Our domain expertise has enabled us to come up with an excellent quality range of ASTM/ASME A53 GR B Pipes. 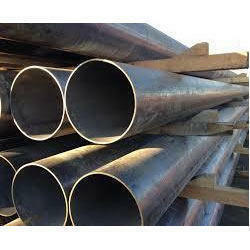 These pipes are provided to patrons in several sizes, lengths and thicknesses at competitive prices. 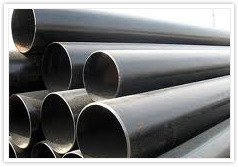 Furthermore, our offered pipes are widely demanded by various factories, workshops and industries. Backed by rich industry experience, we are manufacturing, supplying and exporting ASTM/ASME A106 GR B Pipes. All the offered pipes are designed as per international quality standards, utilizing quality carbon steel and latest technology. Our pipes are delivered at clients’ destination within the committed time frame with the help of our C&F agents. With the help of our experienced professionals, we are able to manufacture, supply and export a wide range of ASTM/ASME API 5L GR B Pipes. Our offered pipes are made at par with industry standards, utilizing quality-approved carbon steel material and modern machinery, under the strict supervision of expert professionals. These pipes are also delivered at patrons’ door step within the promised time frame. 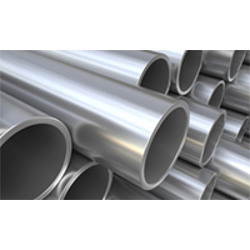 We are a paramount organization that is involved in manufacturing, supplying and exporting superior quality range ofASTM/ASME A336 GR 6 SMLS Pipes. 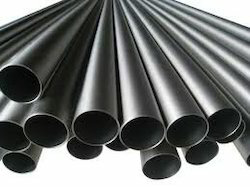 Designed as per industry standards, our offered pipes are provided to patrons in different lengths, thicknesses and designs at reasonable prices. Also, we stock these pipes in our warehouse for meeting urgent needs of patrons.